A strip of double insulated U-glass brings natural light into the production hall from the south, while protecting it from summer sun exposure. 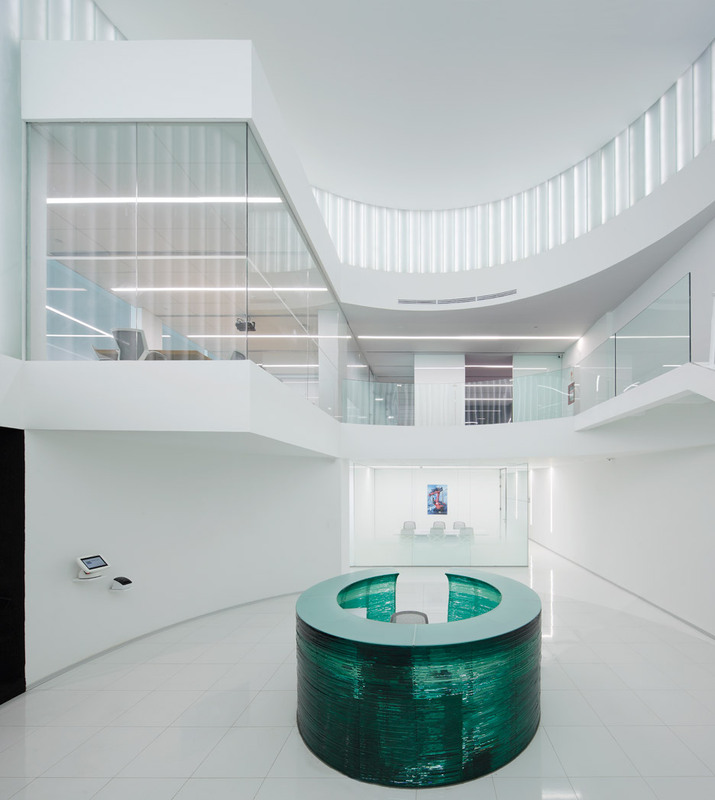 Black glass walls enclose a showroom where a movement-activated system plays atmospheric music when someone enters the space. 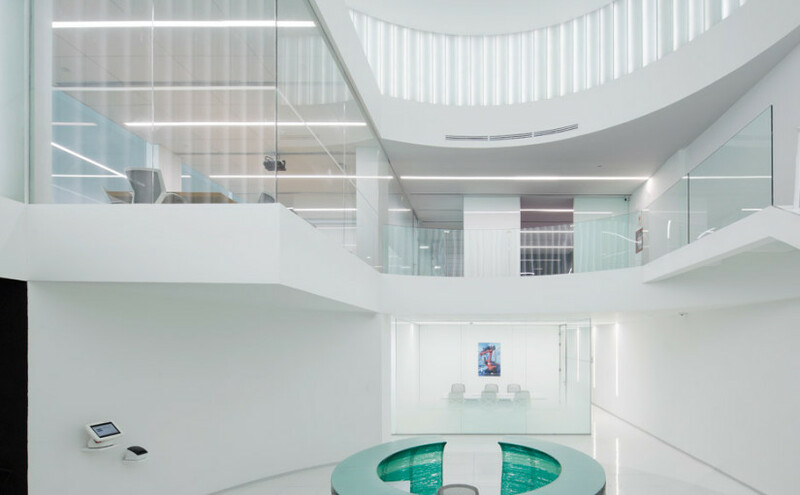 Tinted and textured glass delineate areas inside this office and factory completed by V.oid Architecture for the Lima-based company that manufactures car windscreens for Tesla (+ slideshow). The production offices are suspended over the vast machinery hall, giving employees clear views of the production line. 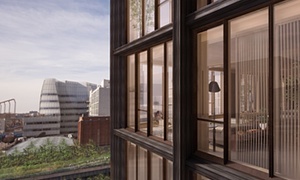 Mass timber could prove to be a viable alternative to concrete and steel for mid-to-high rise buildings. Called mass timber, the material is an umbrella term for large, solid chunks of panelized wood. Out of the mass timber initiative, CLT might prove to change the construction paradigm. Two urban building projects, in New York City and Portland, Oregon, will be changing their city’s skylines with an environmentally sustainable, cost-competitive building material. Annually, the pace of multifamily spending rose 28% from the October 2014 estimate, and spending on single-family construction was 11% higher. Construction spending in October was buoyed by a 0.8 percent rise in private spending, which touched its highest level since January 2008. Construction spending has increased 13 percent in the past 12 months. Single-family construction was up 1.6 percent to $226 billion while apartment construction rose 1.4 percent to $58 billion. Construction spending has risen every month this year and is likely to support the economy in the final three months of the year as it deals with the strong dollar and energy cuts. 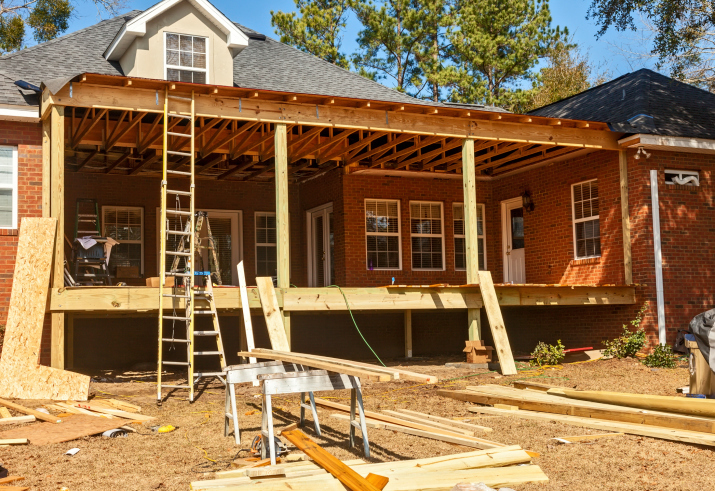 Using the model, contractors can determine the proper sequence of installation, as well as which trades will clash during installation. In comparison to traditional coordination, BIM projects result in shorter construction schedules. This is particularly important for BIM coordination time. Haven’t a clue what the elements above mean or how to put them into action? While many think of BIM as software, in reality BIM is more about workflows and social practices.